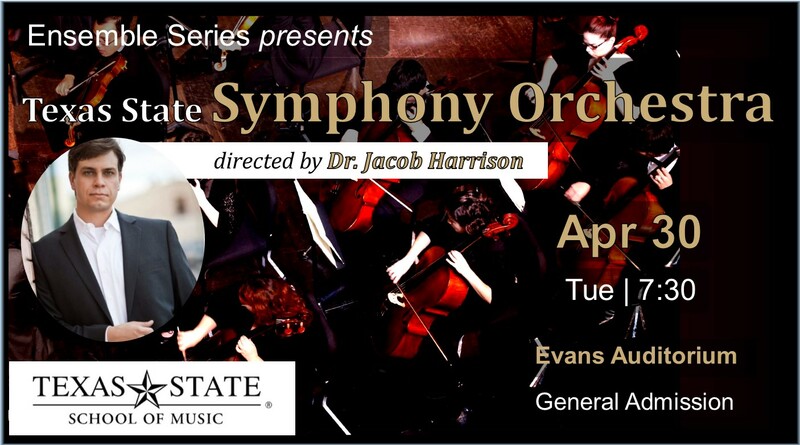 Jacob is the newly appointed director of orchestral activities and associate professor of conducting at Texas State University. At his previous institution, he received multiple awards for his teaching as the director of the orchestra program and professor of conducting at Iowa State University. As an in-demand conductor and educator, Jacob maintains a busy schedule conducting professional orchestras, all-state and honor ensembles, and offering clinics around the country. Recent engagements include leading performances with the Arizona Ballet and The Phoenix Symphony, the Chattanooga Symphony and Opera, All-State Orchestras in Arizona, Iowa, and North Carolina, and clinics in Arizona, Arkansas, Kentucky, Indiana, Iowa, Michigan, Nebraska, Texas, and Wisconsin.